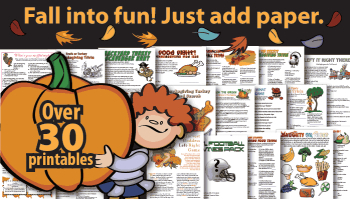 Funny Thanksgiving turkey graphic, a free holiday clip art of a turkey wearing Pilgrim hat to use for greeting cards, decorations, place cards and scrapbook pages. 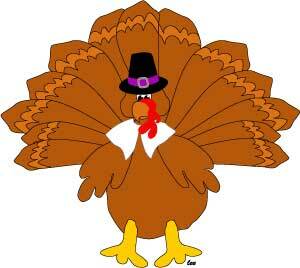 Funny Thanksgiving turkey clip art, gobbler wearing a pilgrim costume. Click small image to enlarge.